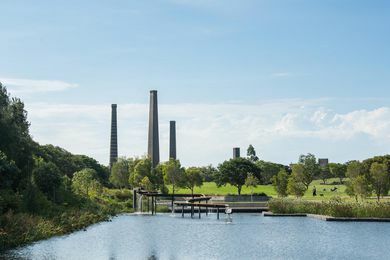 Parks Victoria will host a number of community consultation sessions in May on improvements to tourist infrastructure and conservation works at one of Victoria’s most-visited sites. 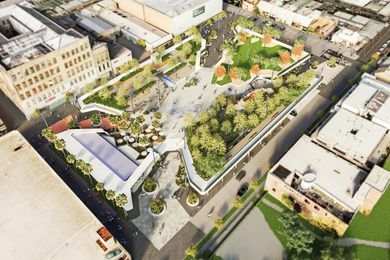 Work has begun on the conversion of a carpark in the Melbourne suburb of Prahran into a new 9,000-square-metre public park designed by Lyons and Aspect Studios. 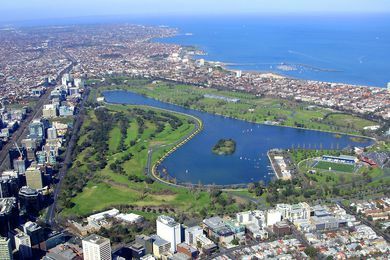 A draft masterplan would see an 18-hole golf course within Melbourne’s Albert Park more than halved in size to make way for more space usable by the general public. 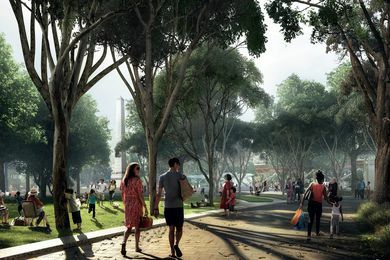 The Victorian government has unveiled Hassell’s design for an expanded park neighbouring a Metro Tunnel station. 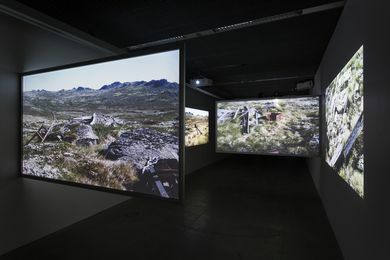 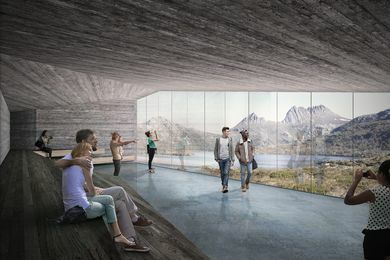 Ahead of their Repair exhibition at the 2018 Venice Architecture Biennale, Melbourne-based practice Baracco and Wright have designed a space for an audiovisual tour of the world’s remotest wildernesses. 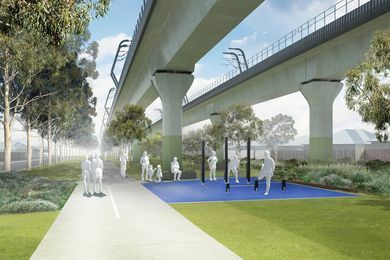 Designs for a linear park and a 17-kilometre walking and cycling path occupying the space underneath a new elevated rail line in Melbourne’s south east have been released. 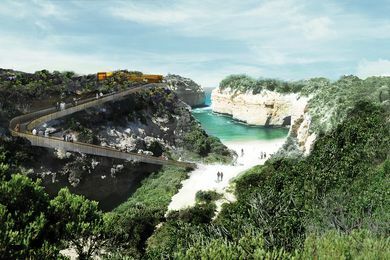 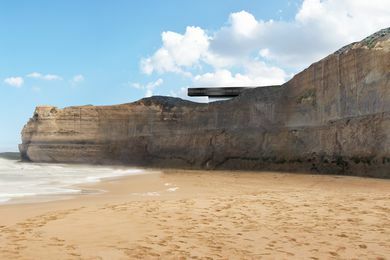 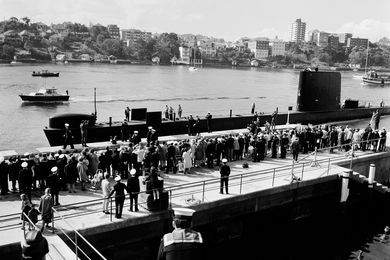 Early works have commenced on the implementation of a masterplan by McGregor Coxall that aims to improve and conserve the Victoria’s Shipwreck Coast.